The Time is Right to Join Stampin’ Up! 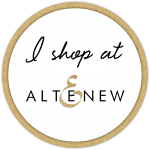 If you’ve ever been to a Stampin’ Up! workshop or looked at someone’s blog and thought, “I could do that!”, you can! 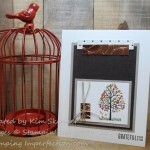 If you have been waiting for the perfect time to join Stampin’ Up!, this is it. Stampin’ Up! is celebrating their 25th anniversary this year. That’s 25 years of SUCCESS! 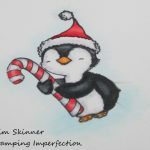 It’s a year of celebration for Stampin’ Up! In addition, Sale-A-Bration is Stampin’ Up!s biggest sale of the year. To celebrate all of this, Stampin’ Up! is offering a special bonus for people who sign up to become Stampin’ Up! demonstrators before March 22. 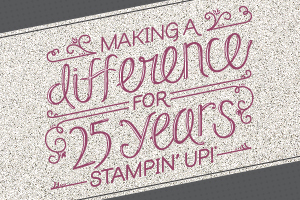 Sale-A-Bration + Stampin’ Up!s 25th Anniversary= 25% More Starter Kit for FREE!!! Join MY TEAM of demonstrators and you also get a 25 week training program, videos, tutorials, and online demonstrator group and community and lots of support! You can join just for the great deal and the discount, but I’m guessing it will turn out to be a great little business for you! Offer ends March 22, 2013! Fill out the demonstrator agreement and submit it to Stampin’ Up! 2. Choose your Starter Kit!!! I would be happy to assist you on this and to make suggestions! 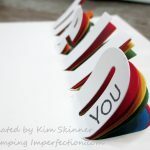 Email me at kim@stampingimperfection.com with your phone number and the best time to call. 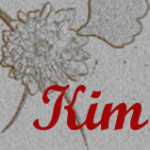 You can email me at kim@stampingimperfection.com. Include your phone number and the best time to call (including which time zone you are in! ), and I will get right back to you and answer your questions. 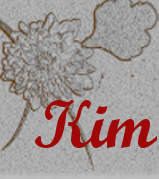 Make sure you include my name, Kim Skinner, when asked who invited you! You will finally love your job when you own your own stamping business!!! Your business your way!! !